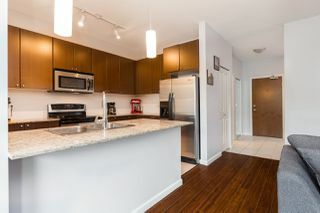 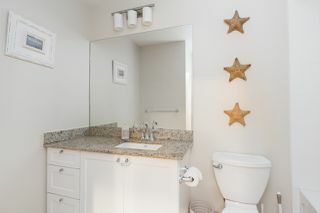 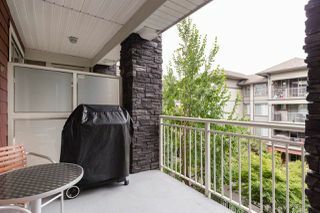 You can’t beat this location in central PoCo! 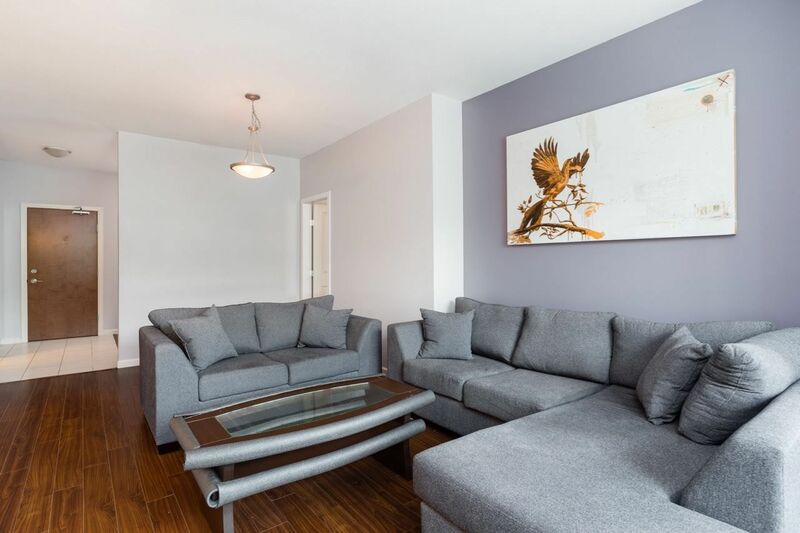 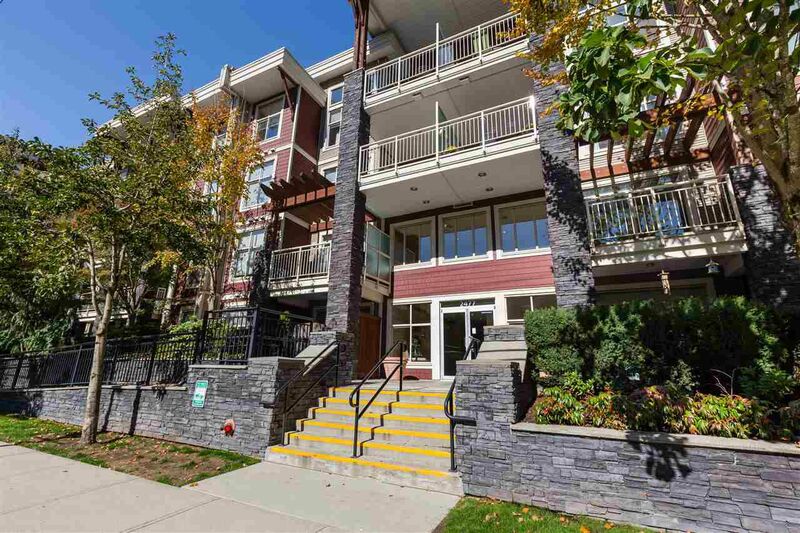 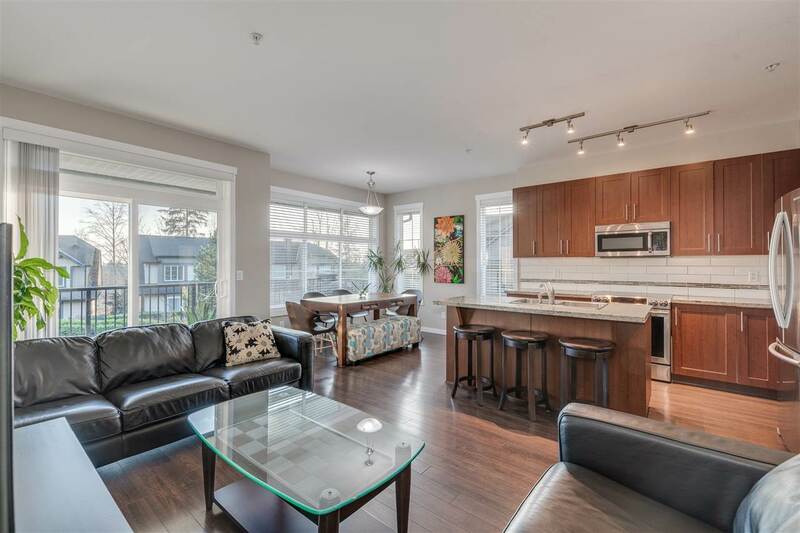 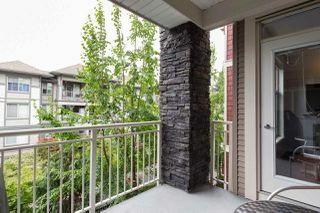 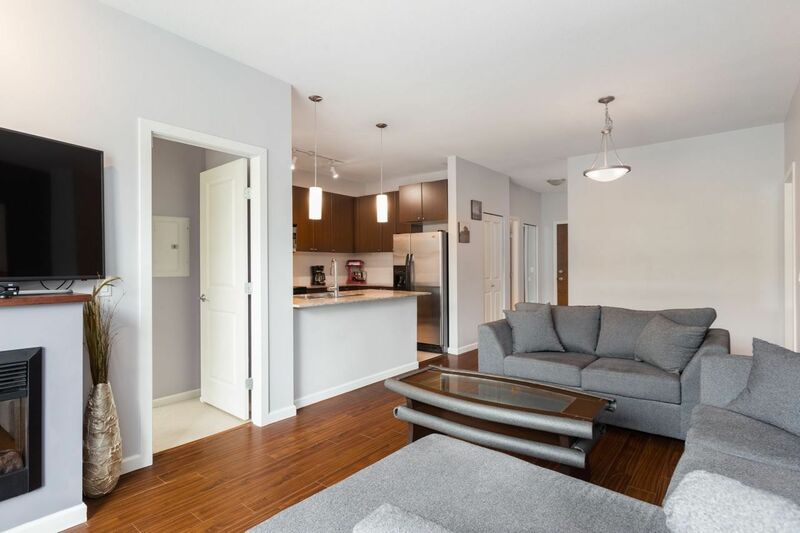 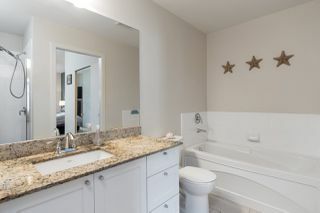 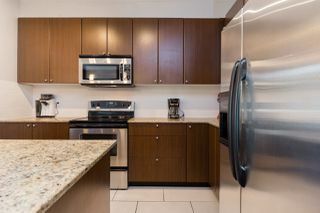 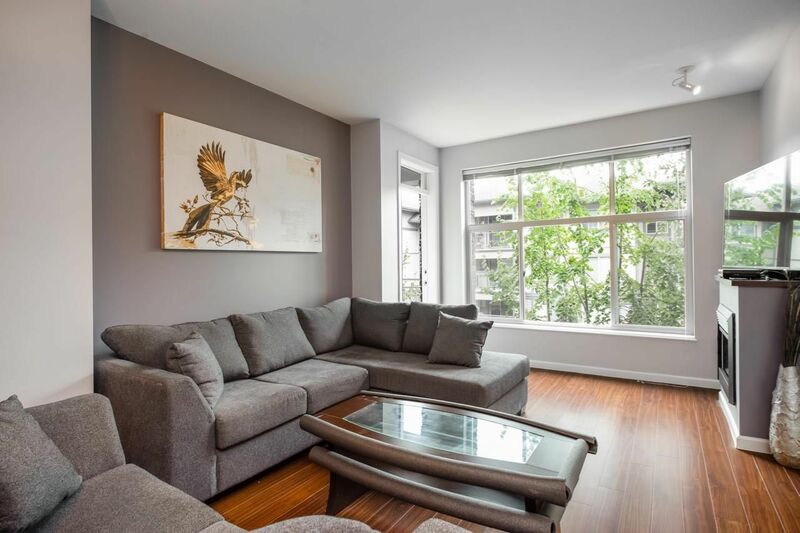 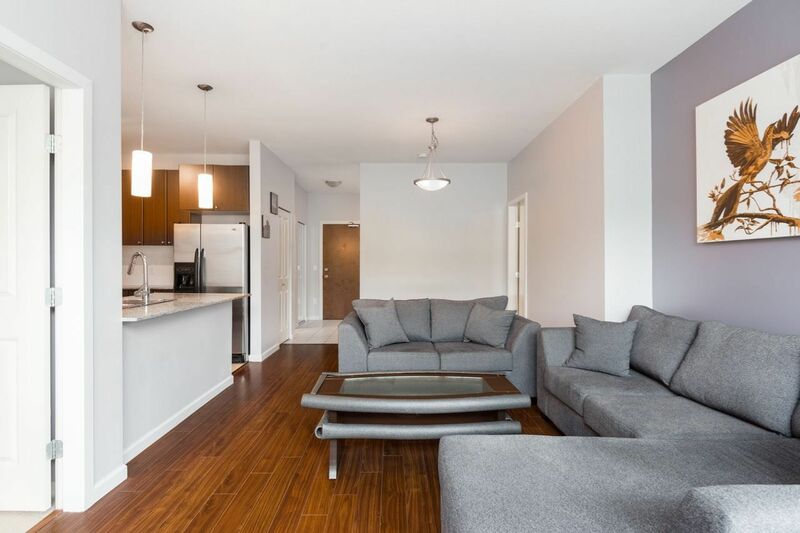 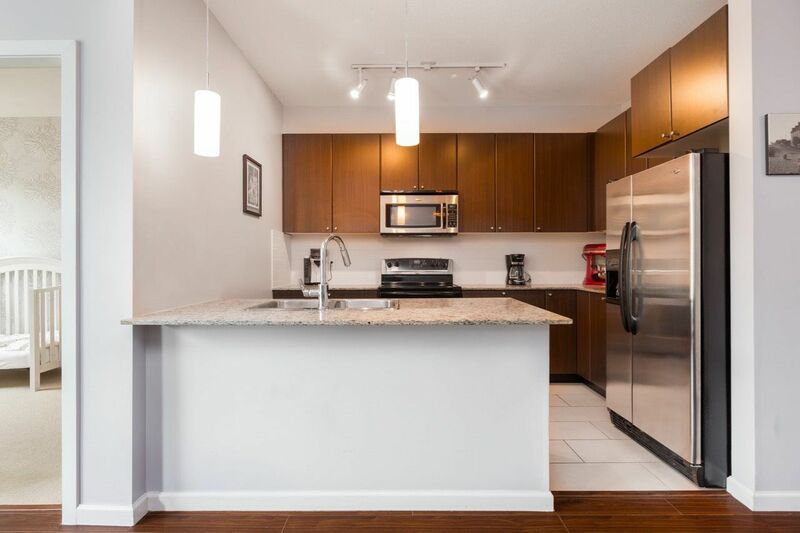 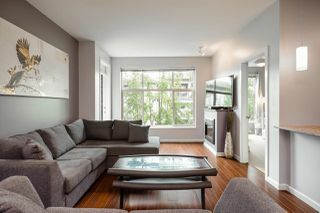 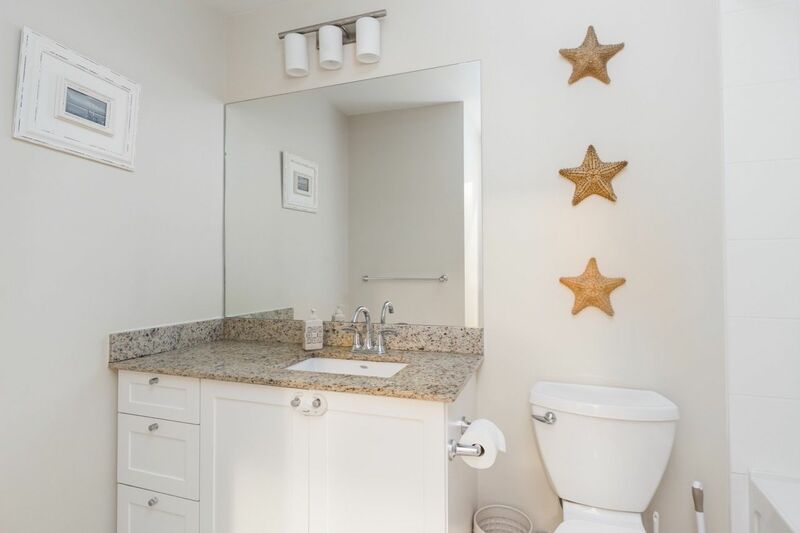 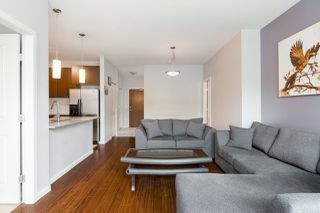 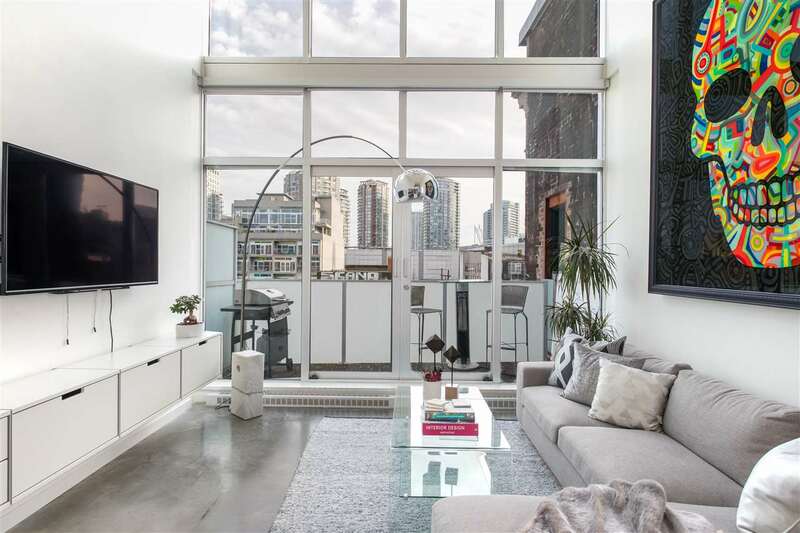 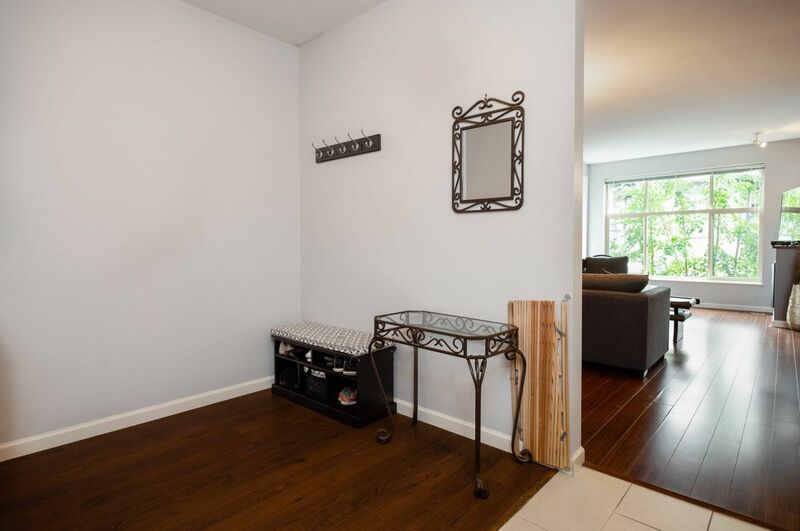 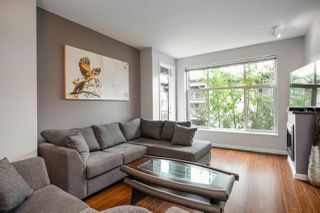 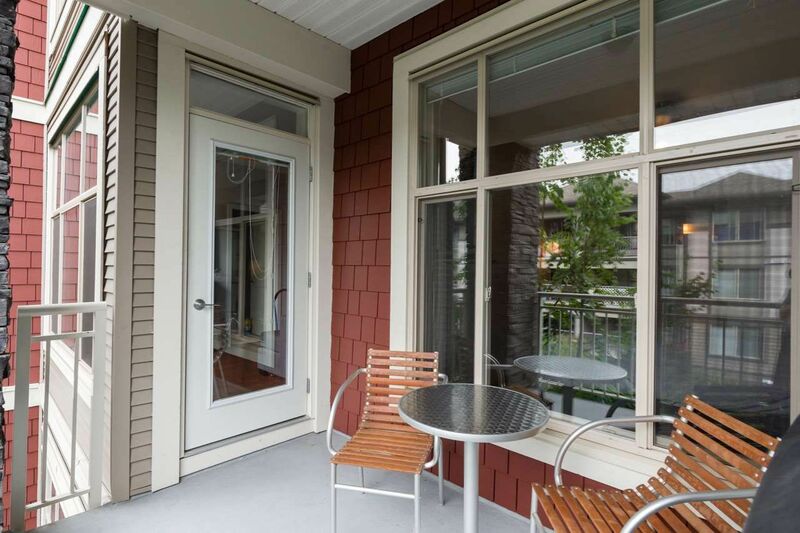 This 2 beds & 2 baths + den in the South Verde building is located just across from Gates park and only a short walk to the downtown core on Shaughnessy Street. 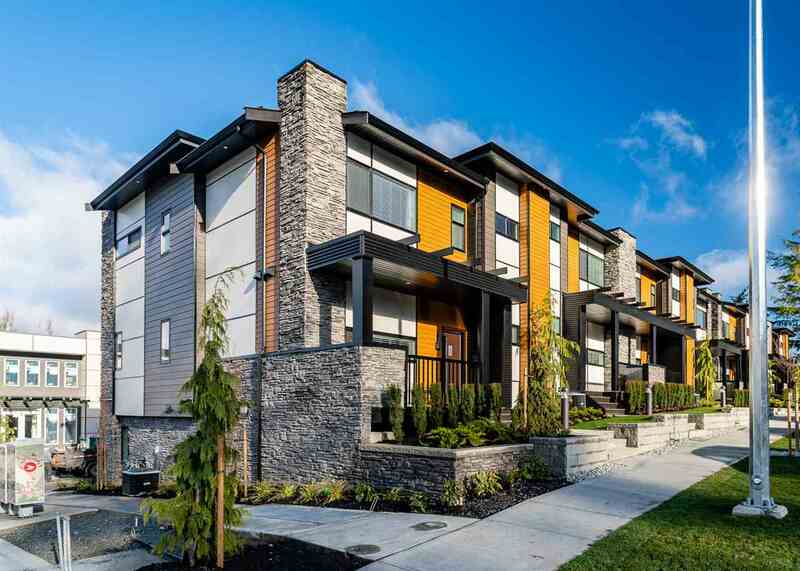 Enjoy the miles of trails along the river and the quick access into Vancouver via the Westcoast Express. 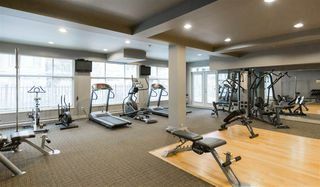 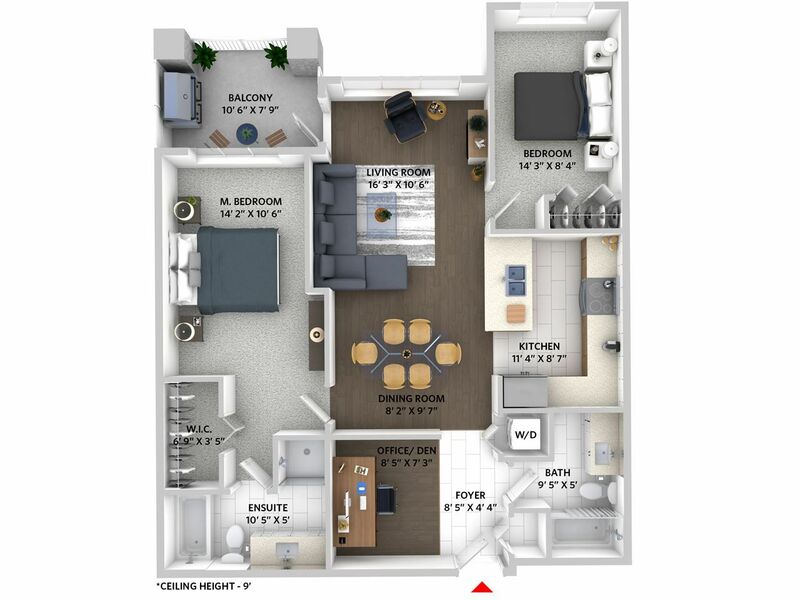 This condo is immaculate and has a great floor plan with Kitchen & living room in the middle which gives great separation between bedrooms. 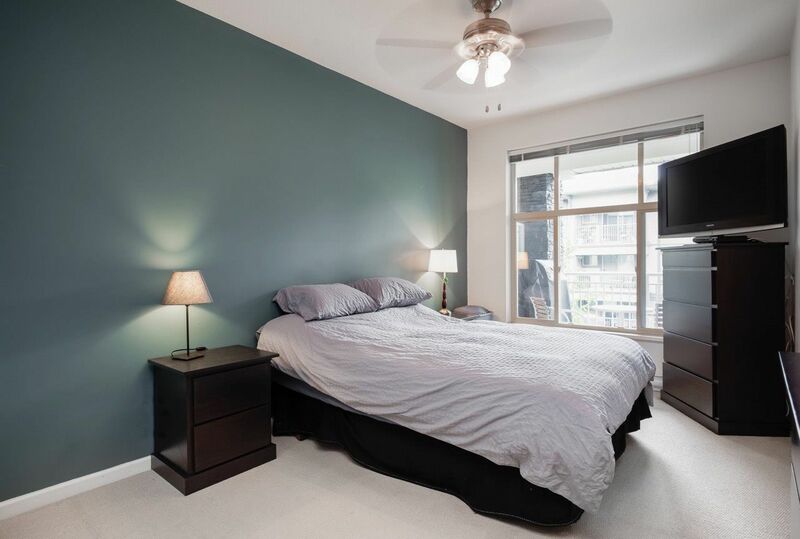 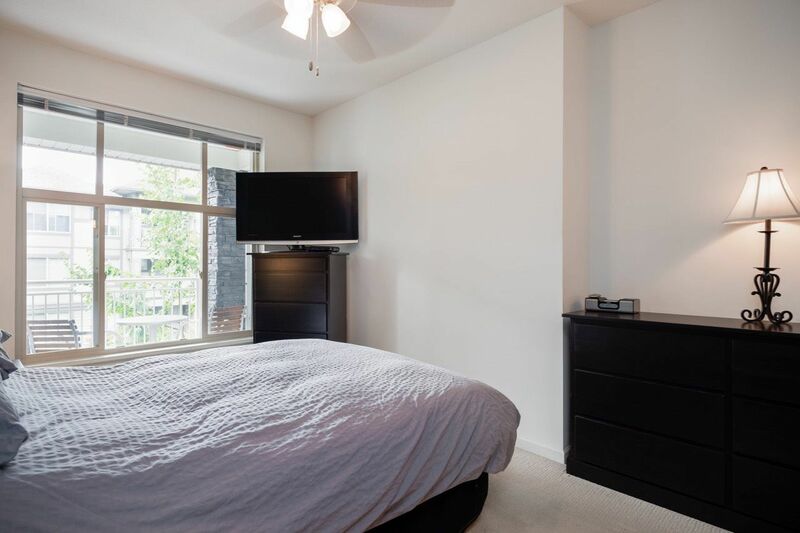 Huge master bedroom can accommodate a king size bed with lots of room to spare. 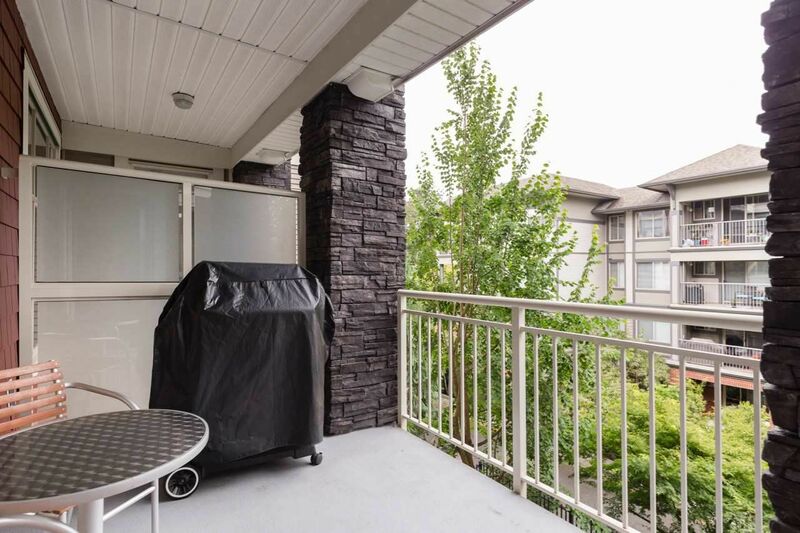 With the patio located on the quiet side of the building and windows that allow for excellent natural light this unit is a 10!